All images from U.S. Department of Homeland Security. 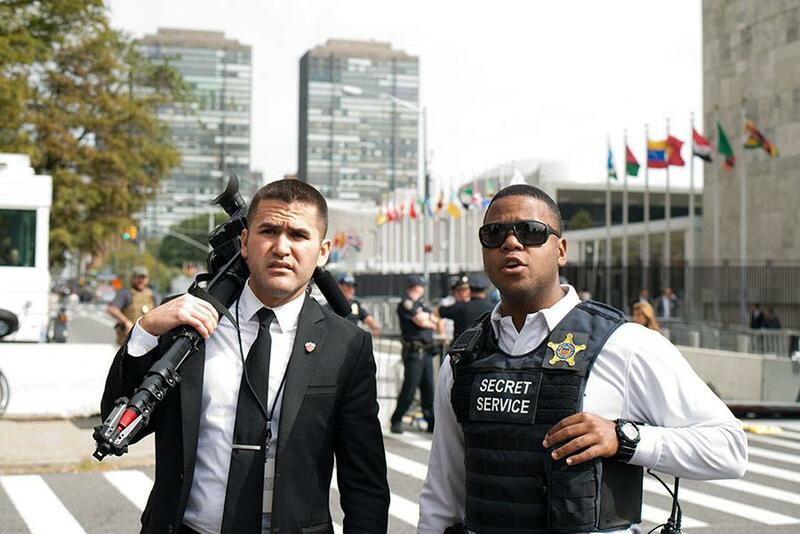 Often depicted in Hollywood as the silent, strong guard, a Secret Service agent is ultimately responsible for national security and crime prevention. The Secret Service has two missions: protect and investigate. What do Secret Service Agents Do? Special agents may serve in different locations around the world, but newly-appointed agents typically start in field offices in the U.S during the first six to eight years of their career. After completing fieldwork, they transfer to a protective assignment that they will have for three to five years. Once that’s complete, they usually move back into the field or to a Washington, D.C.-based assignment. The most famous duty of a Secret Service agent is protecting the nation’s highest elected leaders, like the president, vice president and their families. They also protect visiting foreign dignitaries and former presidents. Members use advanced countermeasures to carry out operations that “deter, minimize and decisively respond to identified threats and vulnerabilities,” according to the Secret Service website. Uniformed division officers are tasked with protecting the White House, the vice president’s home, the Treasury building and other areas around Washington, D.C. They also travel with the president and vice president on government business. Within the uniformed division are the canine unit, emergency response team and motorcade support unit. Teams in the protective environment also include the Airspace Security Branch, the Counter Sniper Team, the Magnetometer Operations Unit and more. When the Secret Service was founded in 1865, one of the directives was to prevent counterfeiting. However, as technology developments increase, the Secret Service has also become responsible for investigating financial crime law violations and computer-based attacks on telecommunications. They also have a multipronged approach for protecting the financial infrastructure from cyber attacks. While protecting the U.S. financial infrastructure, they continue their original directive of investigating counterfeiting. The Secret Service has an advanced forensics laboratory that houses the world’s largest ink library and the Forensic Information System for Handwriting. They also provide forensic assistance in missing and exploited children cases. The GL-07 level requires a bachelor’s degree from an accredited college or university, or specialized experience, while the GL-09 level requires a master’s degree or specialized experience. After meeting requirements, candidates must also go through training programs. Officers and special agent trainees go through months of rigorous training at the Federal Law Enforcement Training Center in Glynco, GA.
During their careers, agents and officers continue to train in areas like firearms requalification and emergency medicine courses. Some also take crisis training, while others attend trainings by other law enforcement agencies. This job is challenging and rigorous, so agents and officers need to be in top physical condition as well as good at critical thinking. 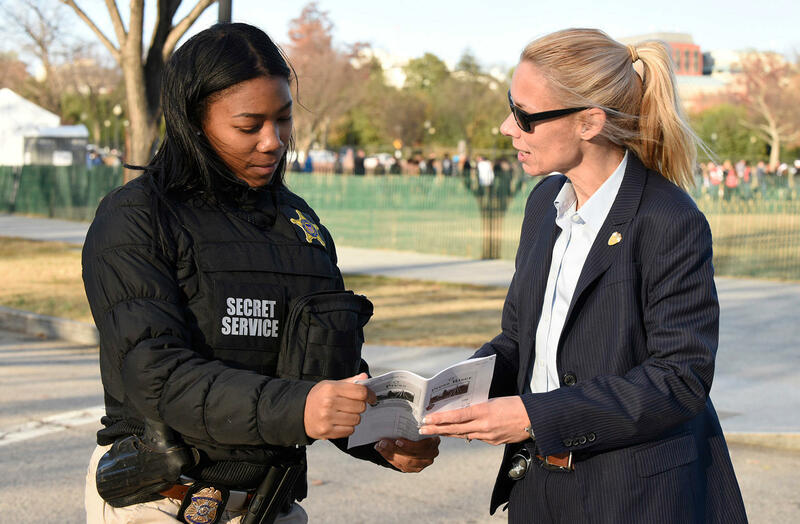 Analytical skills are vital to the position as well, in both the protective and investigative areas of the Secret Service. Agents and officers also need to be highly observant of situations and people. Uniformed division officers can expect to earn around $56,000-$59,000 per year, while those with more experience can earn more than $100,000, according to the Secret Service site. Newly hired agents will receive a 25% one-time recruitment bonus if they have a foreign language skill and can test at the S-3 level. They also have a Foreign Language Cash Award Program that pays up to 5% of pay to officers who us a foreign language in their official duties. Salary varies by location and experience, so job seekers are encouraged to do their own research.